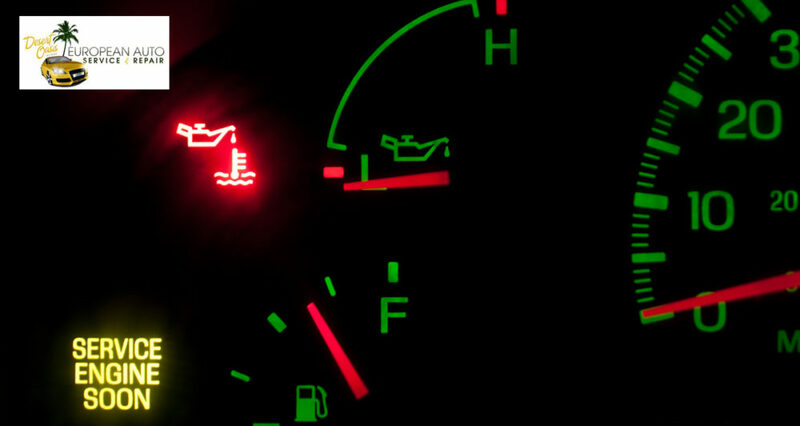 The check engine light covers many systems and components in your European vehicle. One reason for this combination of issues happening is due to the direct injection engine. These engines are the most efficient at low mileage. As the miles are put on the vehicle, fuel directly injected into the cylinder causes a carbon build-up. The direct injection does not allow for the fuel and its detergent additives to clean the valve and the port. The carbon build-up is the reason for the misfire (rough running engine). This signals the check or service engine light to come on, letting the driver know there is an issue with their engine’s performance. This is a typical problem which plagues these engines when the mileage hits 30-60,000.